“As an early adopter, I try lots of software. In effect, I operate a lab for our partners, looking for the next tool to improve our efficiency and client experience. 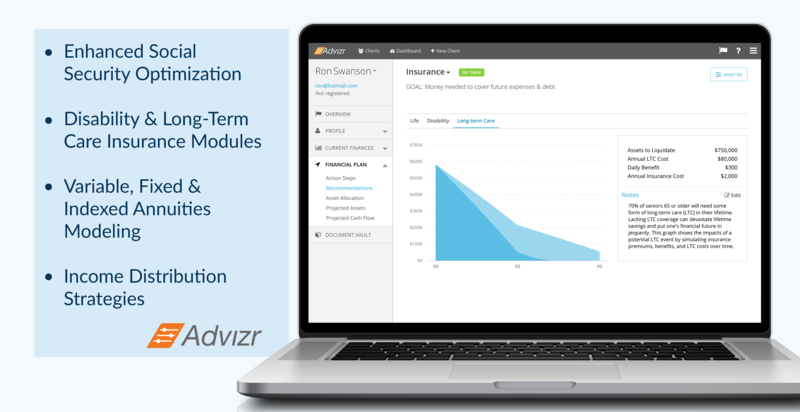 Advizr has become a “go to” part of my practice and the new features/modules only widen the breadth of opportunities to serve our clients,” says Steve Lockshin, co-founder of AdvicePeriod.